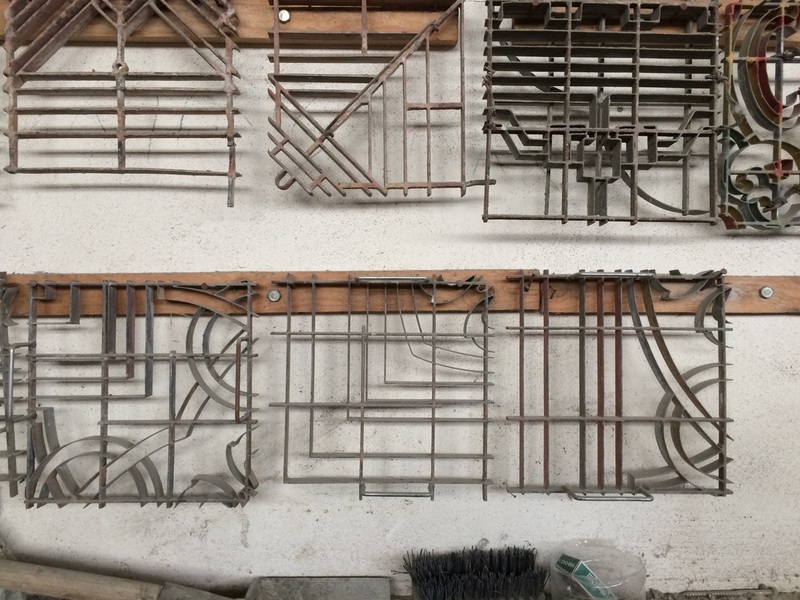 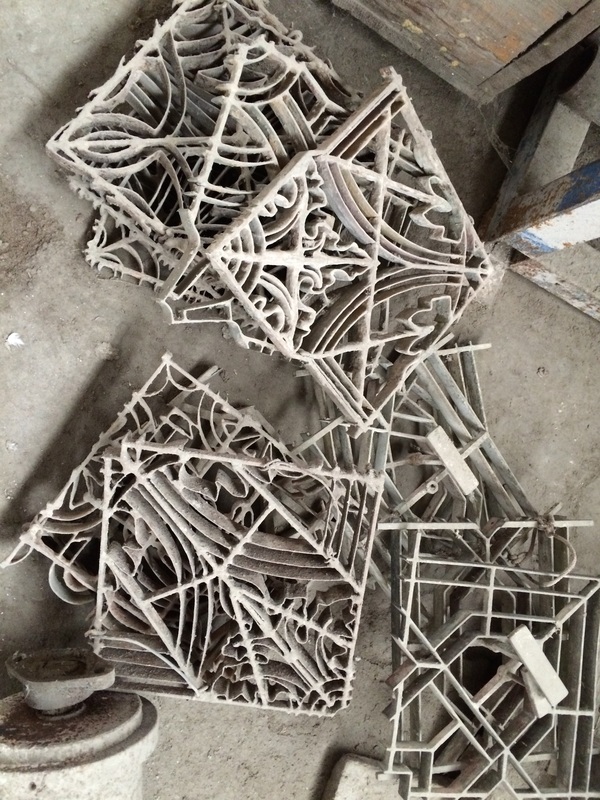 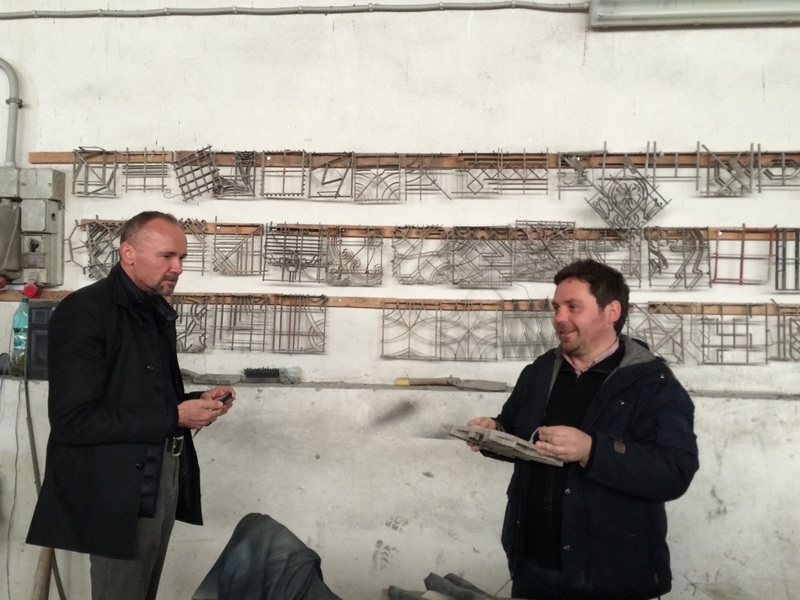 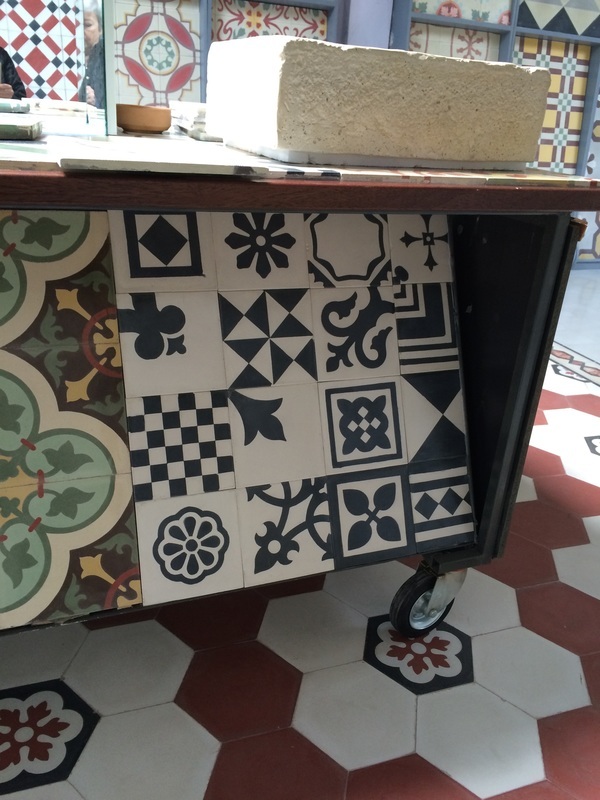 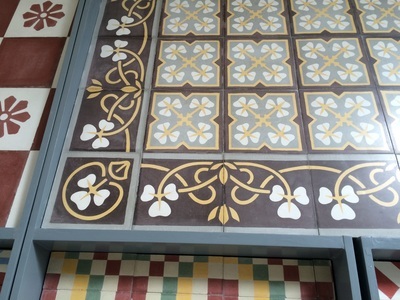 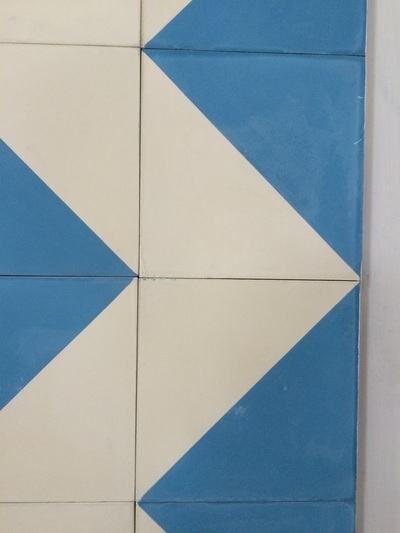 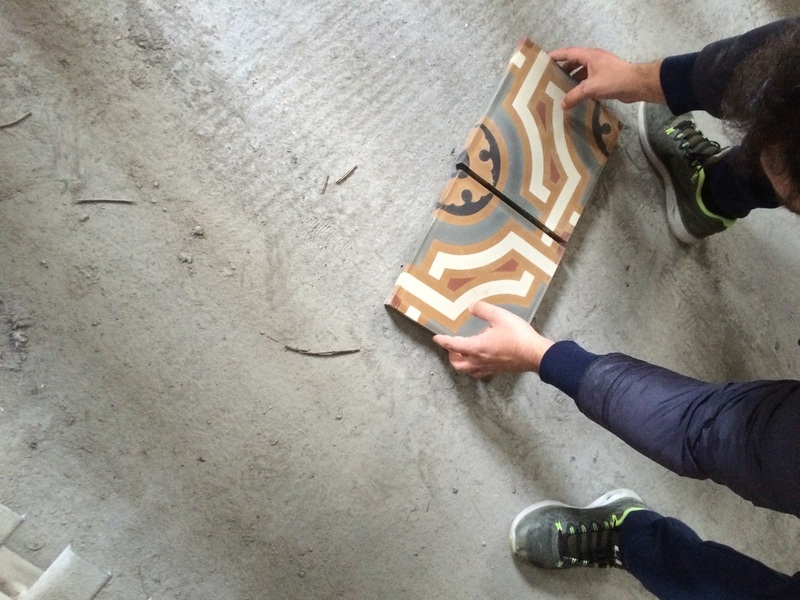 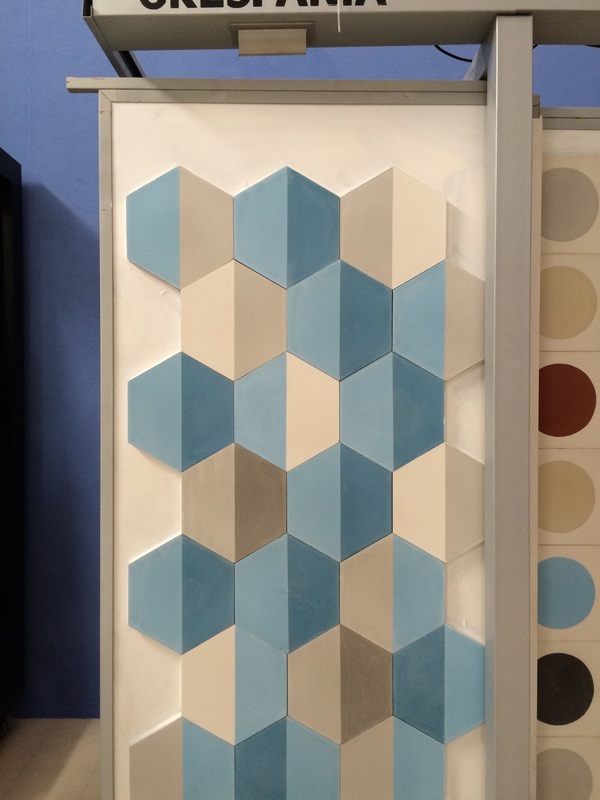 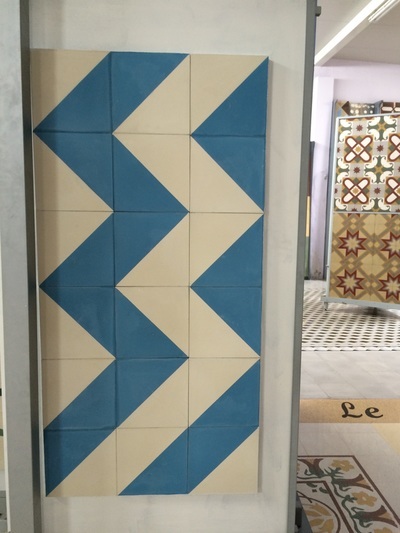 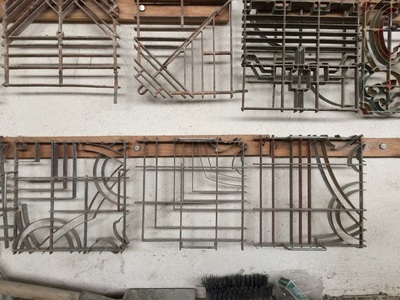 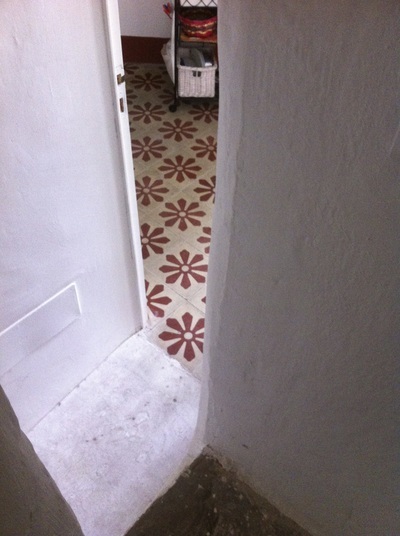 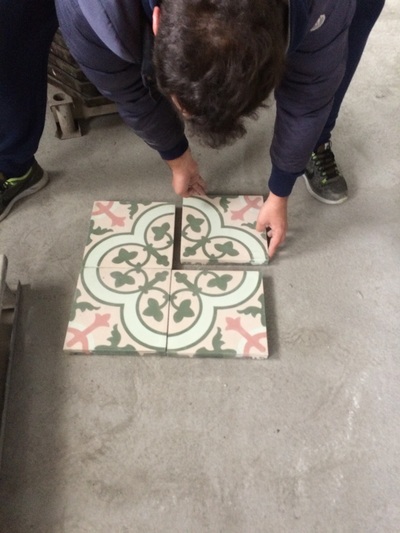 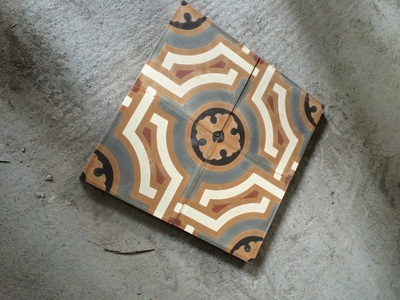 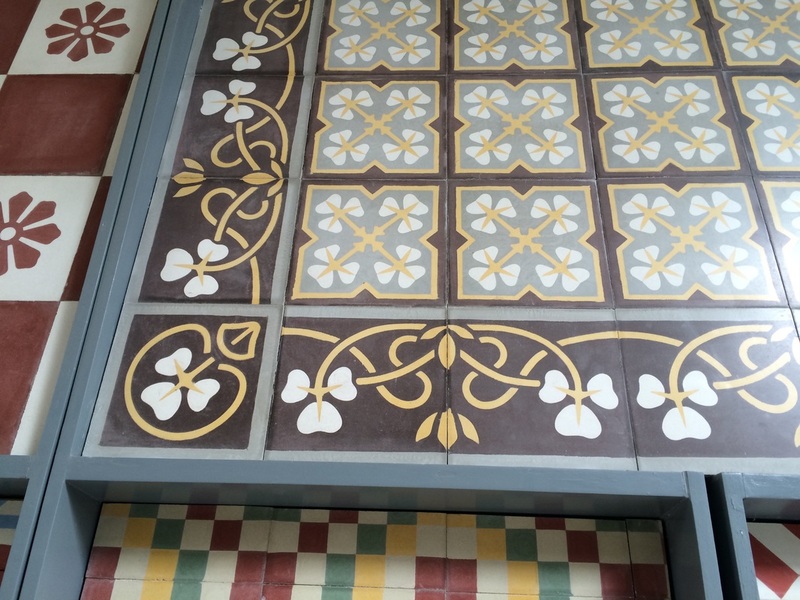 As an artist, I fell in love with the cementine or pastine cast concrete tiles: highly valued now, they are still made locally by small family businesses and I include images from those visits here. 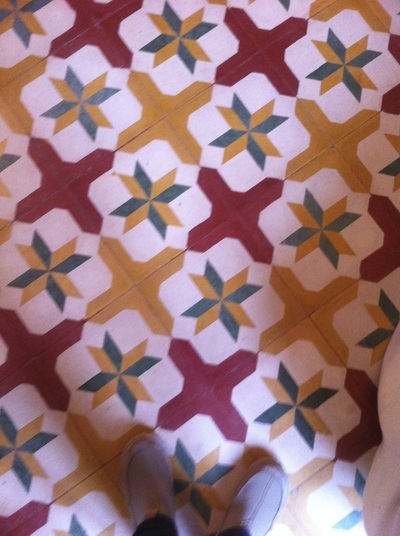 One of them is Marra in Galatone. 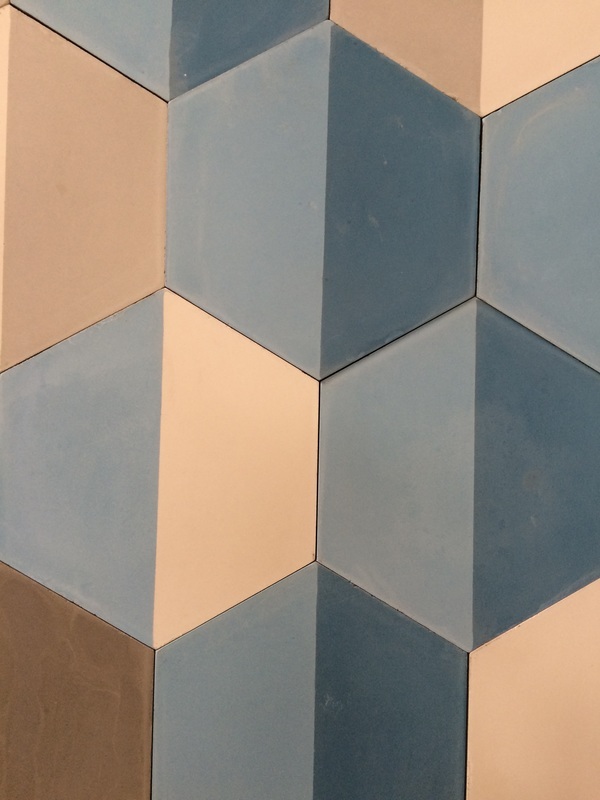 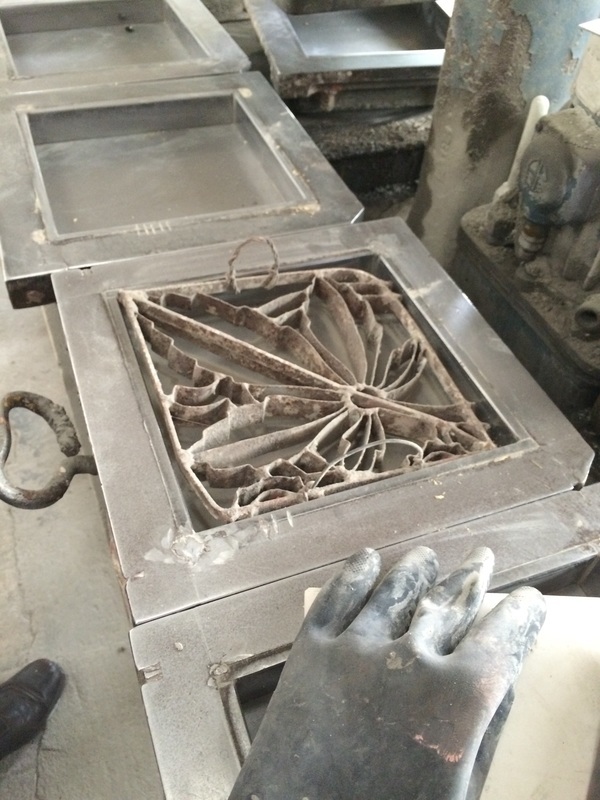 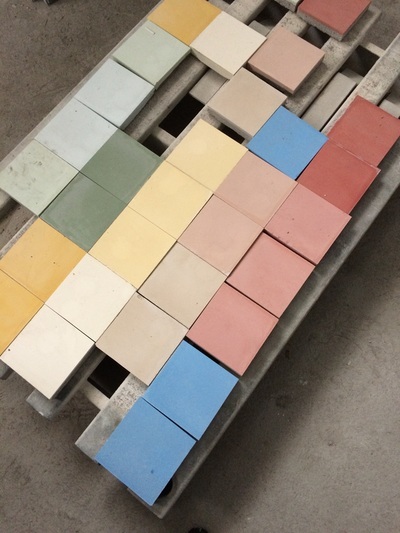 In the process, colored paste cements are poured into a mold: each tile is made by hand. 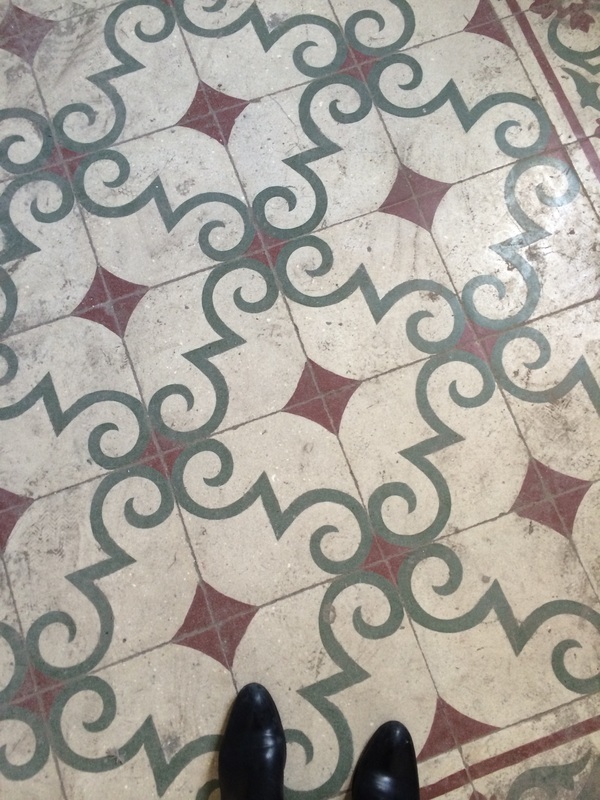 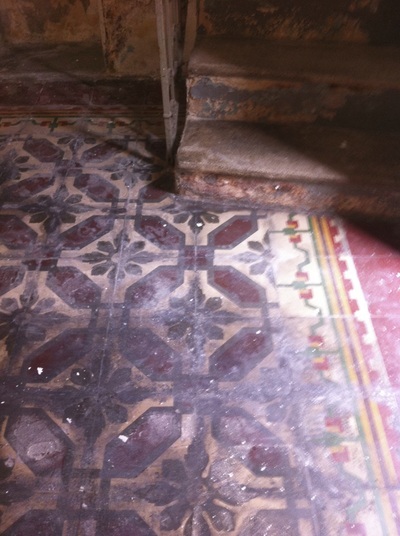 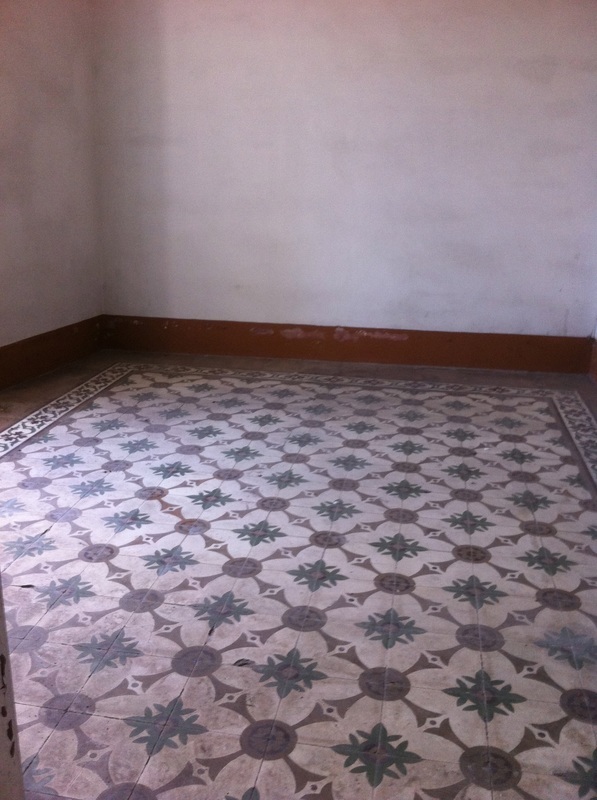 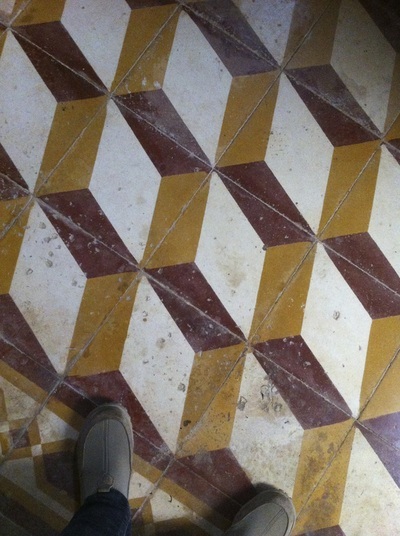 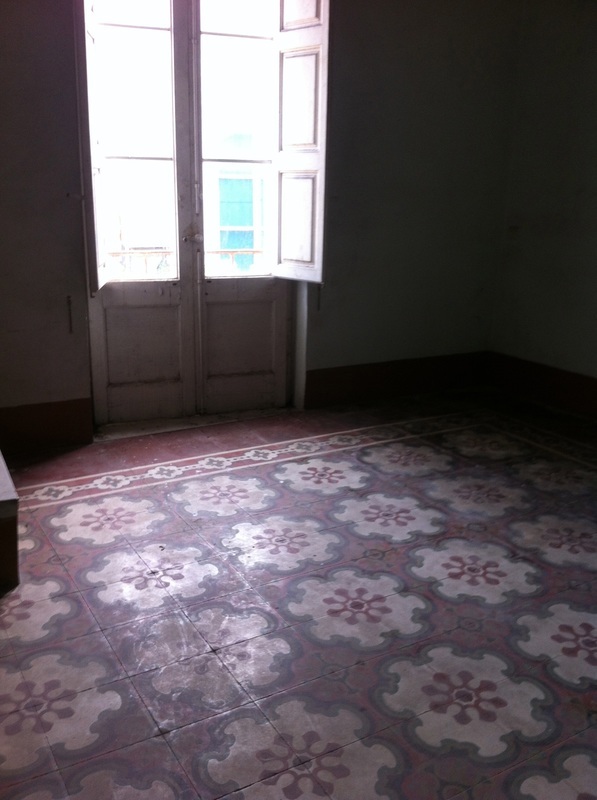 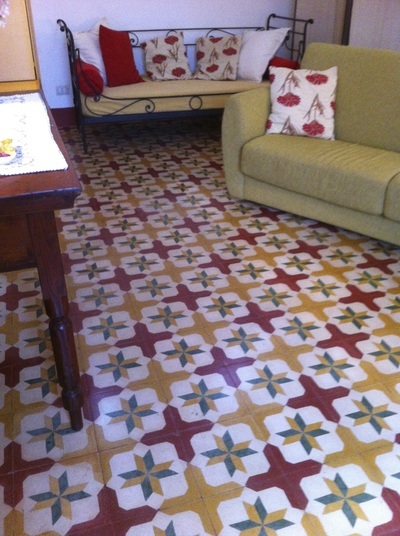 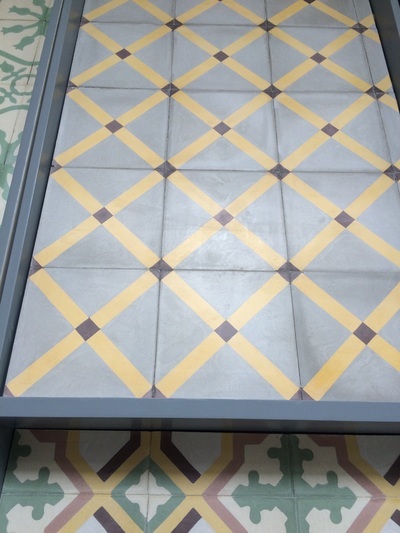 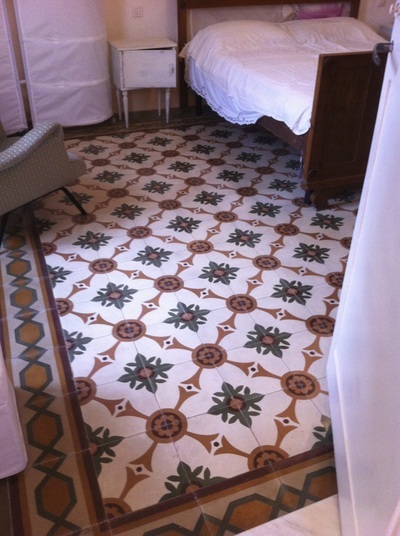 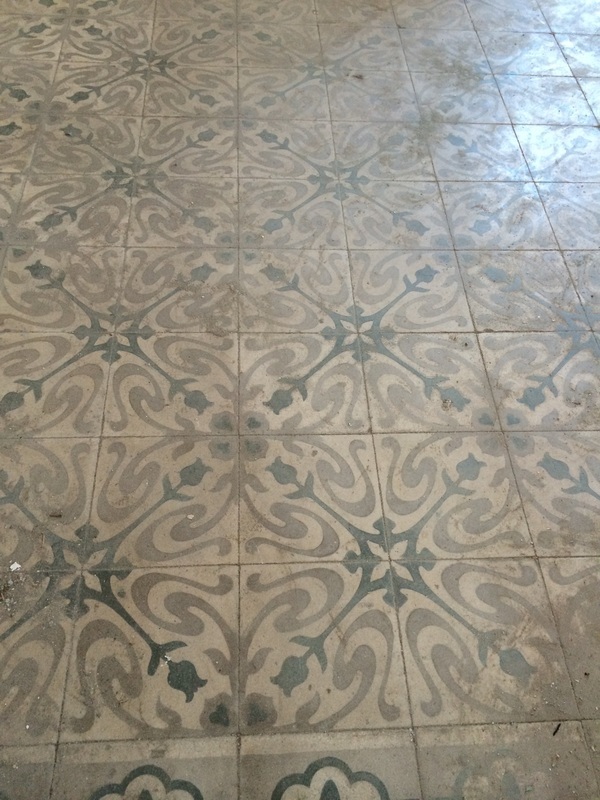 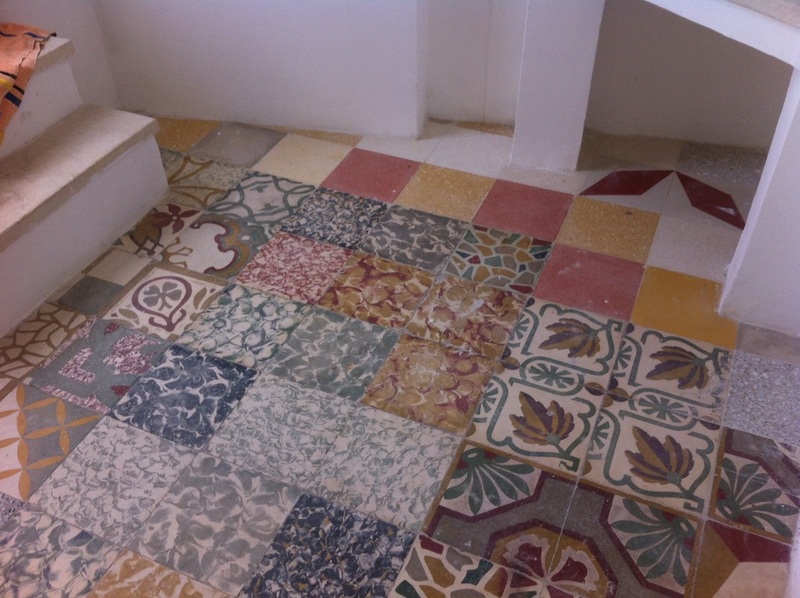 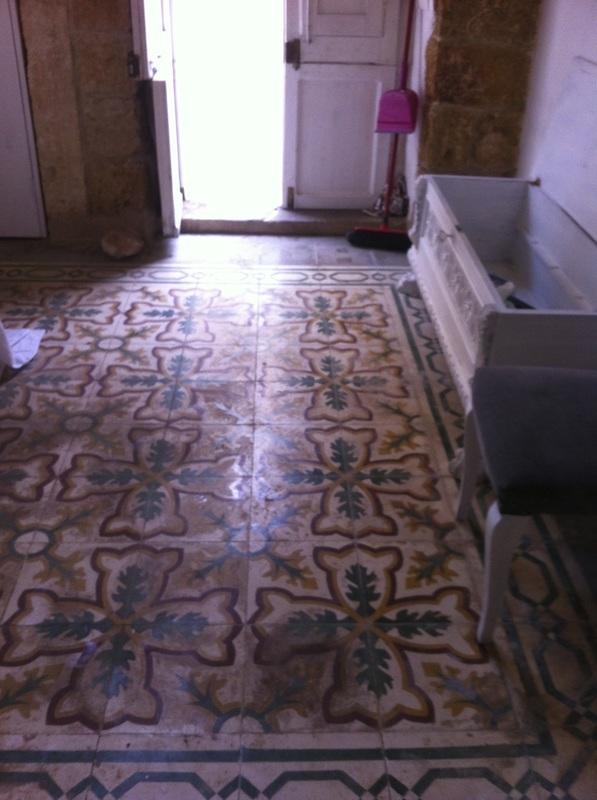 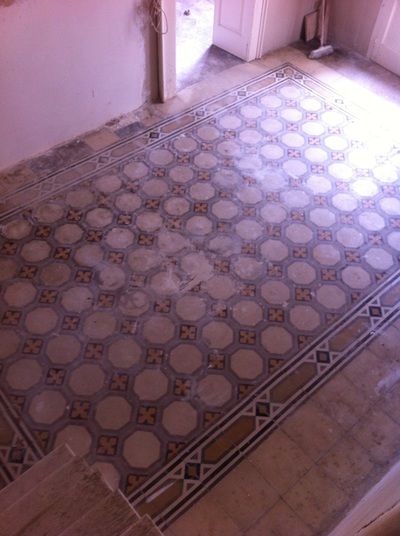 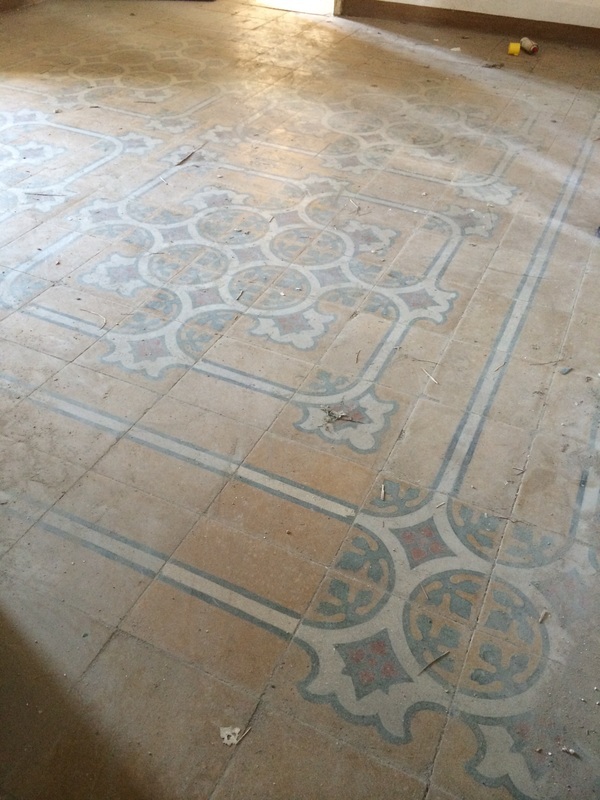 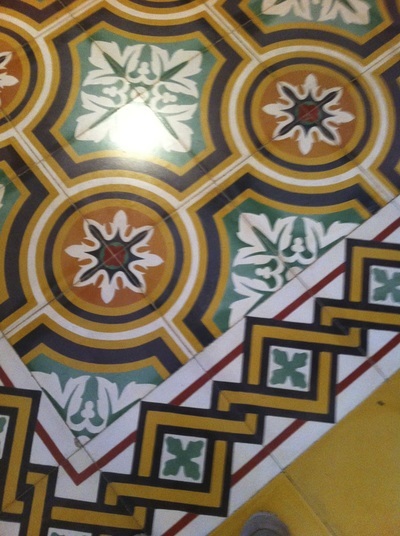 I saw many of these magnificent tile floors in my search to find a new home. 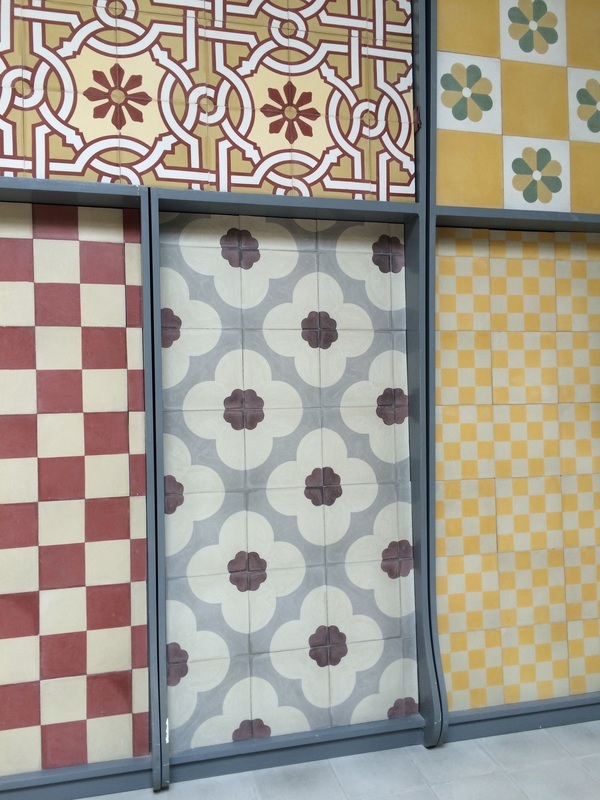 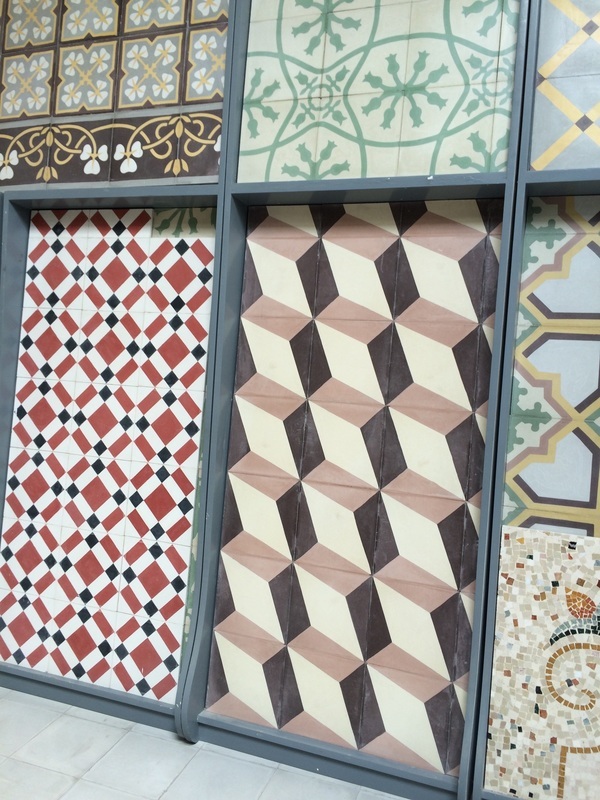 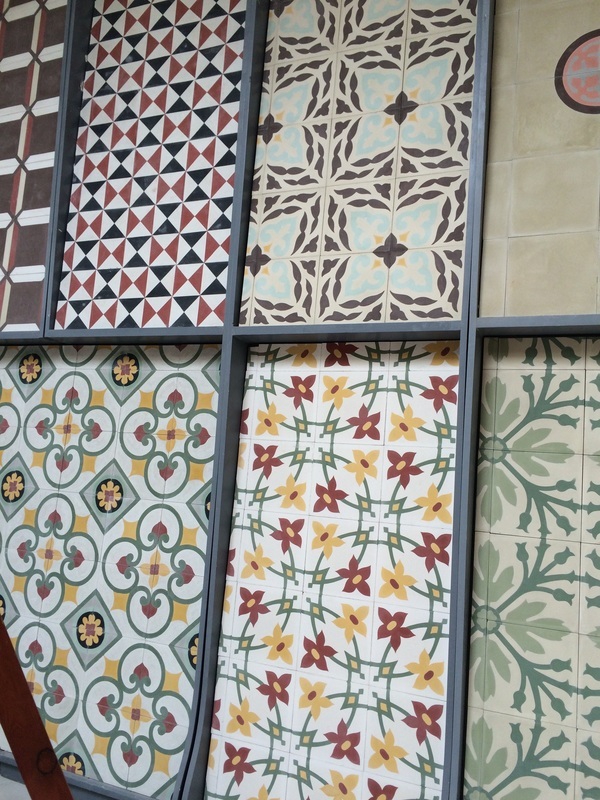 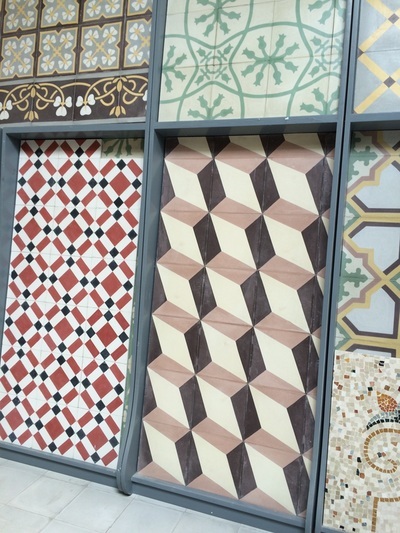 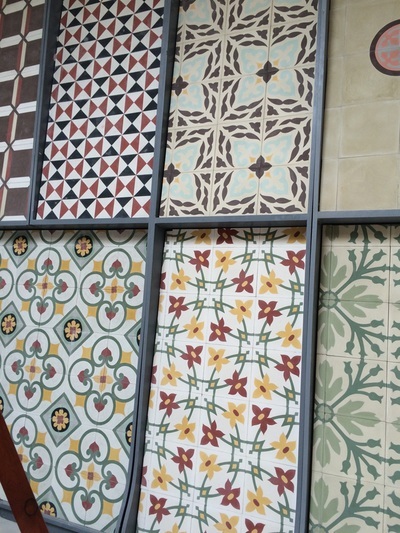 I also saw these used in more modern applications on walls, or in a scatter pattern, which for me is an aesthetic error.....but they are wonderful in any case!